If you’re a lover of Sleek products, I’m sure you’ll know that one of their most well-loved products is their contour kit. Famed for enhancing cheekbones at an affordable price, its one product I see popping up on a lot of my favourite blogs. 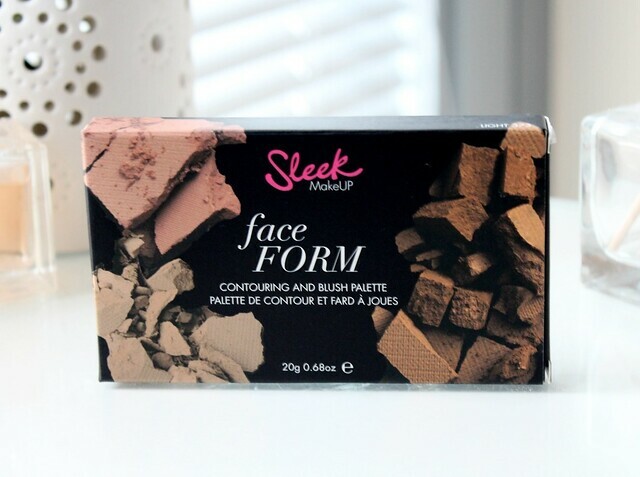 Now as if the contour kit wasn’t good enough, Sleek decided to create a sister product called ‘Face Form’ which I’m going to review for you today. 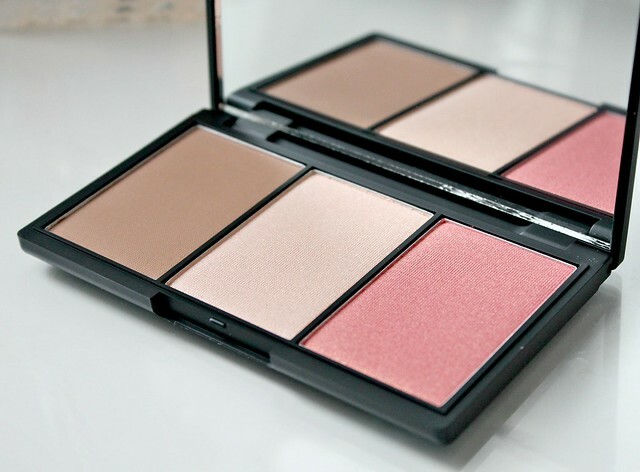 Much like the contour kit, the Face Form palette includes both a contour and a highlight shade. However, there’s also the addition of a blush or a bronzer depending on which shade you opt for. There are four shades available – Fair, Light, Medium and Dark. The two palettes for lighter skin tones include Sleeks infamous Rose Gold blush whilst the Medium and Dark palettes include a shimmery bronzer (I’m not sure if this has a name). Now although I can see that Sleek are trying to cater for everyone here with shades that suit different skin tones, I feel like all of the palettes should be consistent. For me personally I prefer wearing bronzer over blush but I don’t have that option as my skin tone falls in the Fair/Light category. The same could apply to those with a darker skin tone who might have preferred a blush in their palette. I think the concept would have been better if there’d been the same products in both palettes with slightly adjusted shades (paler/deeper blushes) to suit varying skin tones. That’s just my personal opinion though. Anyway, small complaint aside, this is a wonderful little kit and a true one stop shop for all things cheek related. Its also brilliant for travelling as all the products you need to give you cheekbones that envy Kim Kardashian can be found in one place. As I mentioned earlier, my skin tone falls into the Fair/Light category so I opted for the ‘Light’ face form kit. Sleek powders are incredibly well pigmented so to apply the contour shade in this palette, I dab my Real Techniques ‘Contour’ brush into the product very lightly and apply it just underneath my cheekbones. This can take some getting used to but you should be able to find your cheekbones fairly easily if you have a feel around or if all else fails, use the ‘duck face’ method. As I said, the contour is very pigmented so there is a risk of it looking dirty if applied too heavily (for reference, my swatch above is a heavy swatch - it doesn't look that dark when applied) but when applied with a light hand it creates the perfect amount of definition to enhance my cheekbones and slim down my face. There’s no orange tones within the contour which is perfect for contouring as contouring is supposed to create a shadow effect – an illusion of deep set cheekbones. It’s also important to blend, blend, blend when contouring – you want to create a really natural, undetectable effect. One I’ve applied the contour I then sweep the blush lightly along the tops of my cheekbones (I don’t like applying blush to the apples of my cheeks as I feel it makes my face look rounder) and I then apply the highlight ever so slightly higher than the blush to enhance my new sculpted cheekbones. I really love the highlighter – its a beautiful champagne shade that works really well with my skin tone. Its very finely milled and pigmented too so it gives my skin a lovely ‘lit from within’ type glow instead of it being too shimmery or glittery. I actually like it more than NARS Albatross which I’ve seen it compared to a few times. Overall this is a lovely little palette and as I said, its perfect for travelling. 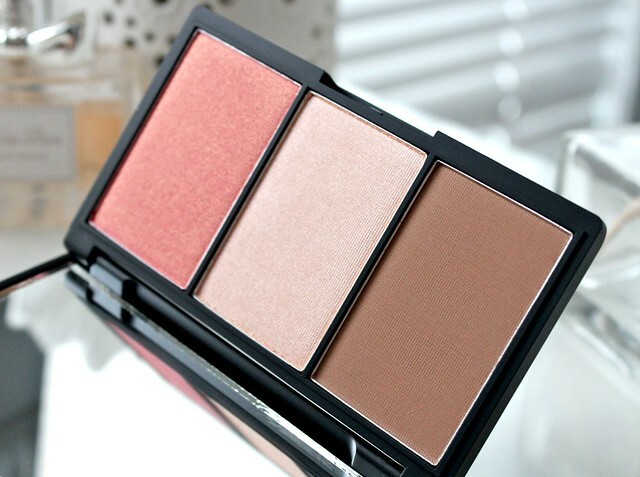 Sleek really live up to their name as the palette is very light, chic and sleek! For only £9.99 too - its a bit of a bargain! Have you tried the Sleek Face Form kit? What do you think? I recently picked up rose gold - love it! such pretty colours, i love sleek blusher. There so pigmented and affordable! This looks lovely! I'm yet to try makeup from sleek! Looks fab, will have to try it soon! 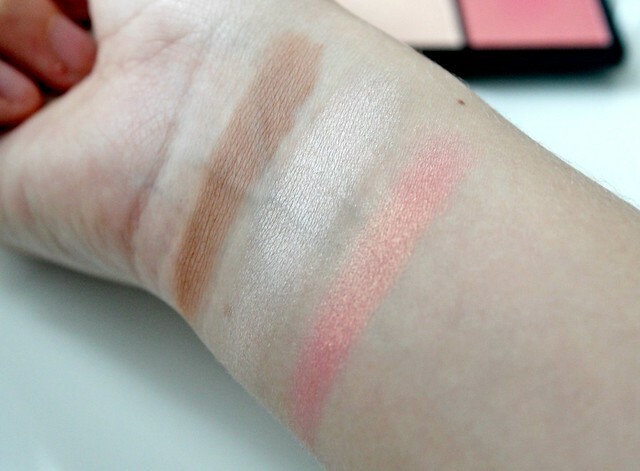 I dont own any Sleek products but I think I will try this palette, the blush looks so pretty! I love love love this magic palette! Really want this kit but am not sure if the bronzer would be too orange-toned for me! Not sure! Great review! Absolutely love Sleek - they've fast become one of my favourite brands. I can never walk past a Superdrug without getting entranced in! Fab review and lovely shades! I think I am going to have to give Sleek a try! And its pretty cheap yay! I am a massive fan of this palette! never tried this brand before, actually never heard of it. but this looks great!! Love it and I think I have to try a palette like this one really soon, because I see them everywhere! By the way, I bought the Canon 600D because I was inspired by you and Zoella :) Really really love it, check out my pictures! Ah I've not tried this but. Do need it! Don't have any sleek products but this is on my Wishlist! I have the version of this without the blush, but I'm tempted to get this! It's a great price for all three products I'm getting Rose Gold for Christmas so I won't need this palette, have to see if the other palettes will work for my skin tone. Would be good if they made palettes empty and then we can put what we liked in. I love this palette and the price is great but the blush is too shimmery for me. I did a post about this palette a while back. I love it and use it almost every day! This palette is right up my alley! 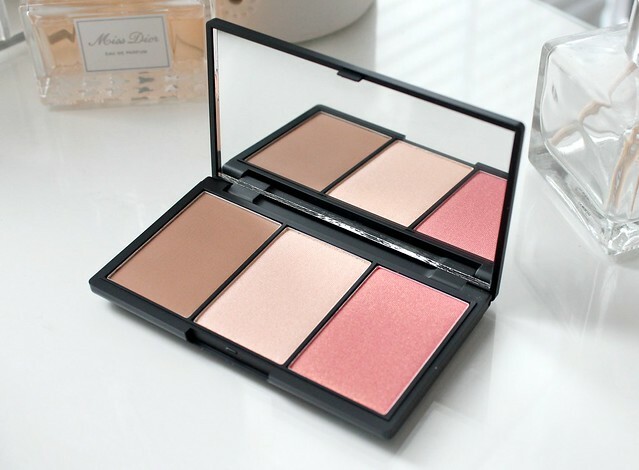 I love how it has a blush, bronzer and highlighter all in one- most definitely great for travelling! Thanks for the review! I really need to get this, I love sleek products and it sounds amazing! 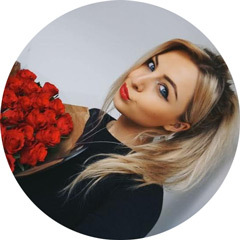 I completely agree with you, I also don't put blush on the apple of my cheeks, the top of the cheek bones just looks much more flattering :). Very nice palette! x. So Pretty, I Want IT!!! I have been trying to find this pallet for ages, every shop around here has sold out! It took me an absolute age to get my hands on it, but I love it now I've been able to! I've been looking to try a powder highlighter for a while now, so might just have to pick one of these up!